Plans are underway to bring Sur La Table, Coldwater Creek and an expanded Lululemon store to a newly constructed building in the middle of the complex. In what would be the state's first Sur La Table, plans have been filed for a 5,000 square foot store. 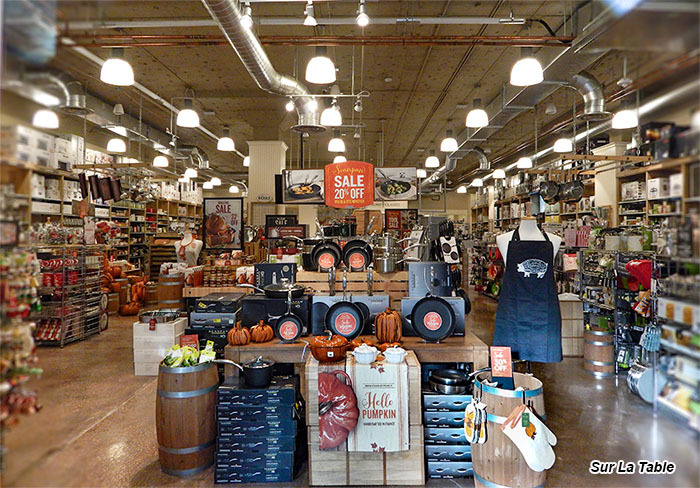 The Seattle company is privately held and features all types of generally premium products for the kitchen, such as cookware, dinnerware, tabletop and linens, cutlery, cooks tools and some other household and outdoor items. 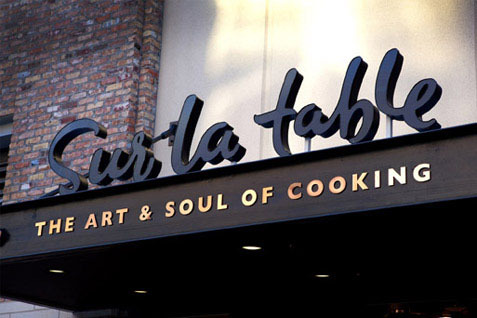 Sur La Table curently has over 100 stores, most featuring hands-on cooking classes. Coldwater Creek is being resurrected after the owners of Talbots and Nine West bought the women's apparel and accessories brand out of bankruptcy. The company previously operated stores in Penn Square Mall and Edmond and throughout the United States before completely ceasing operations in 2014. The Oklahoma City location will be one of the very first in the new chain, the only other brick-and-mortar store being in Burlington, Massachusetts. Additionally, Lululemon will almost double the space of their current Classen Curve location when it joins Sur La Table and Coldwater Creek in the new building. 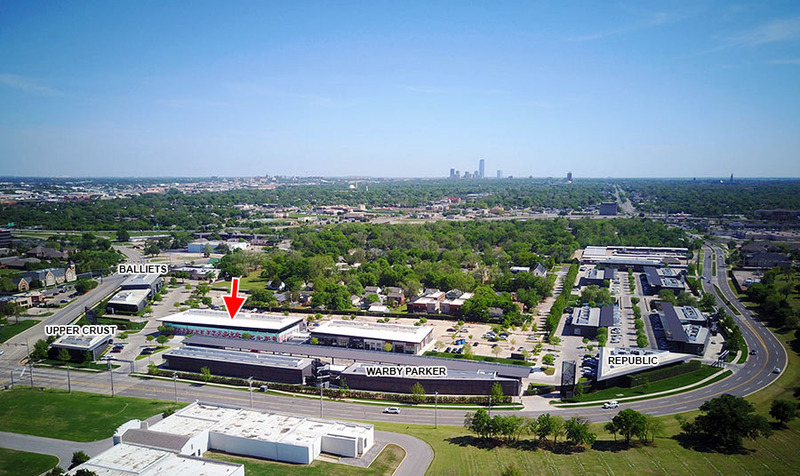 Since Washington Prime purchased the Curve, Nichols Plaza and the Triangle at Classen Curve from Chesapeake Energy in 2014, they have added a host of national and regional retailers such as West Elm, Trader Joe's, Kendra Scott, Warby Parker, Rustic Cuff, Rye 51, Cos Bar, and Bonobos. Just last fall, Classen Curve added a new building and opened Athleta, Ever Eve, Soft Surroundings and others. As OKCTalk reported earlier this week, plans are also underway to build a boutique hotel on the vacant land just north of Whole Foods and next week, Hopdoddy Burger Bar will open in a building Washington Prime built along NW 63rd, after opening a new Starbuck's next door just last week. 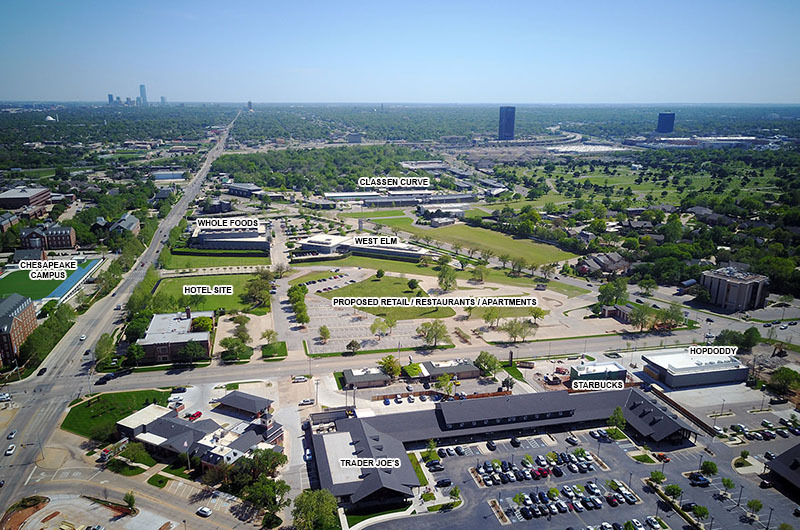 The company is also planning a large mixed-use development on the empty land that sits between Classen Curve and Nichols Hills Plaza but have been busy with these in-fill projects and finding quality tenants for inherited vacancies and turnover. 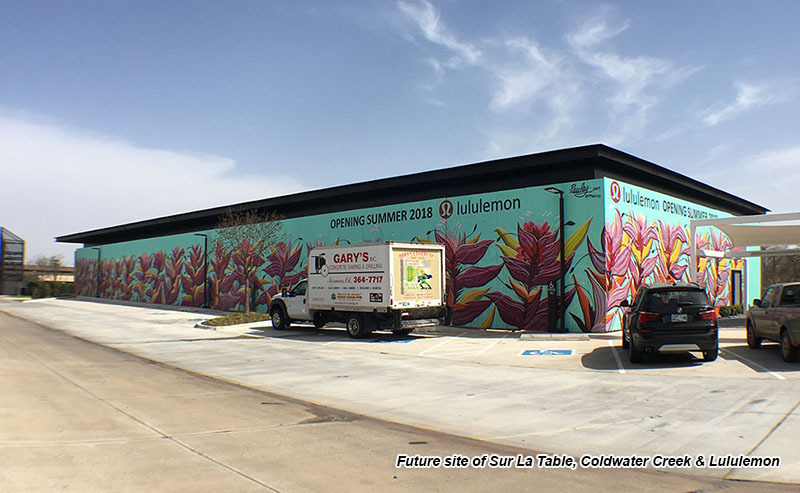 Lululemon and Coldwater Creek should be open later this summer while the likely opening date for Sur La Table is late fall.